Chinese smartphone manufacturer Huawei has announced it is launching the Mate X in India in the second half of 2019. 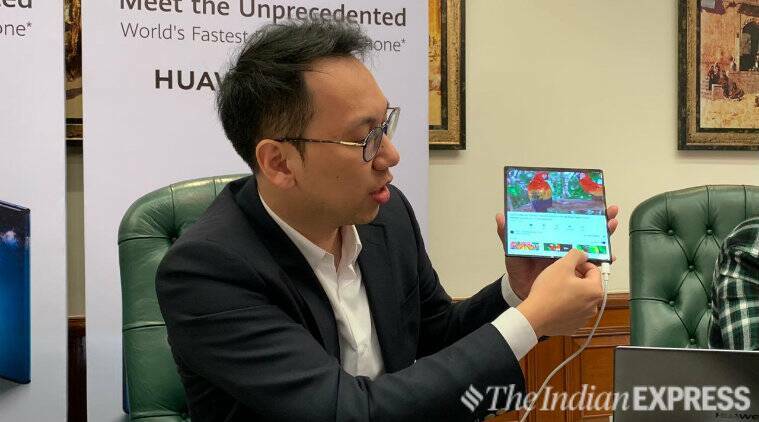 The arrival was confirmed by Wally Yang, who is the director of product marketing at Huawei, in interaction with select reporters in Delhi. 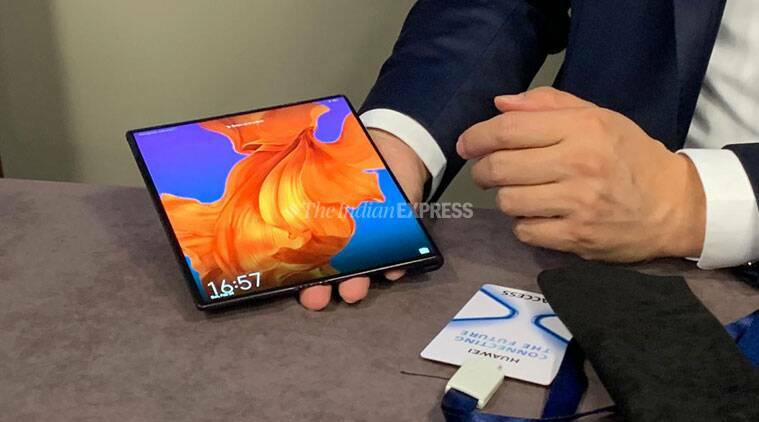 Huawei originally revealed its Mate X foldable phone at MWC Barcelona last month. “[This] device will be ready for a global launch in the middle of this year, and our India team wants to bring the Mate X this year, probably in the second half,” Yang told indianexpress.com. He didn’t reveal the price of the foldable phone, but said the Mate X is targeted at early adopters and premium customers. Yang’s comment could indicate that Huawei’s first foldable phone will be positioned as an ultra high-end device. The phone is powered by a Kirin 980 processor and Balong 5000 chipset, which supports 5G. The company claims that 1GB movie can be downloaded in just 3 seconds. It has two batteries, which, in total measure up to 4500mAh and includes a 55W Super Charge support. Read our first look of Mate X here. Internationally, the Mate X will sell for 2,299 euros ($2,600) when it goes on sale by mid-year in Europe. That’s way more expensive than Samsung’s Galaxy Fold, which costs at nearly $2000. The latter smartphone might come to India as well, but its release date is still shrouded in mystery. Foldable phones are already seen as the next big thing in the saturated smartphone market worldwide, although industry insiders believe the market for such devices will be limited initially due to sky high prices. Other than Huawei and Samsung, Motorola, Xiaomi, Oppo and TCL have confirmed to be working on foldable phones. Google and Apple, meanwhile, have filed multiple patents for the device with a foldable screen.